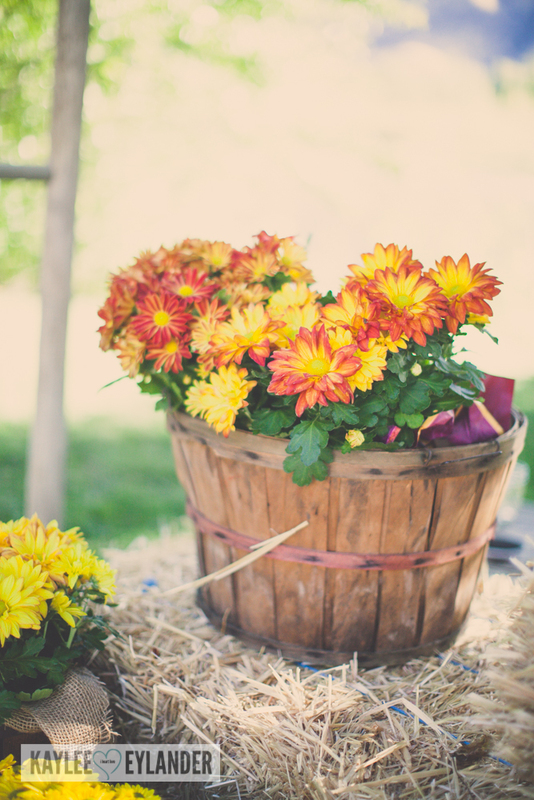 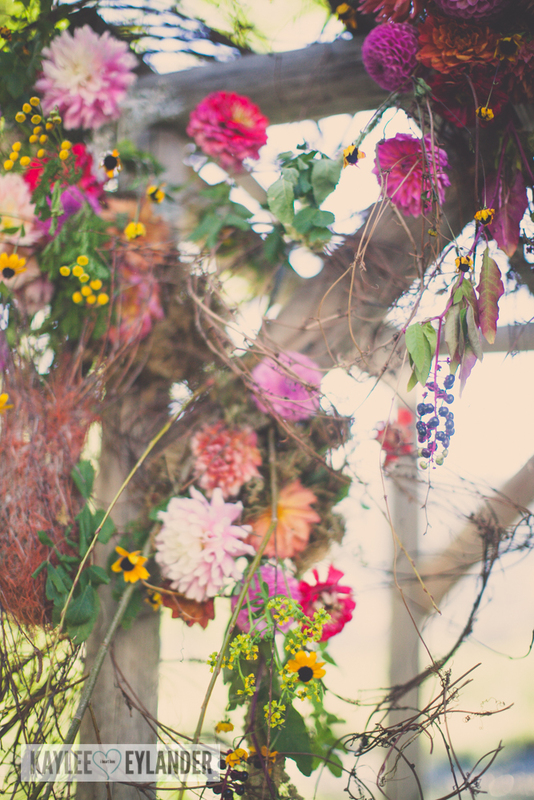 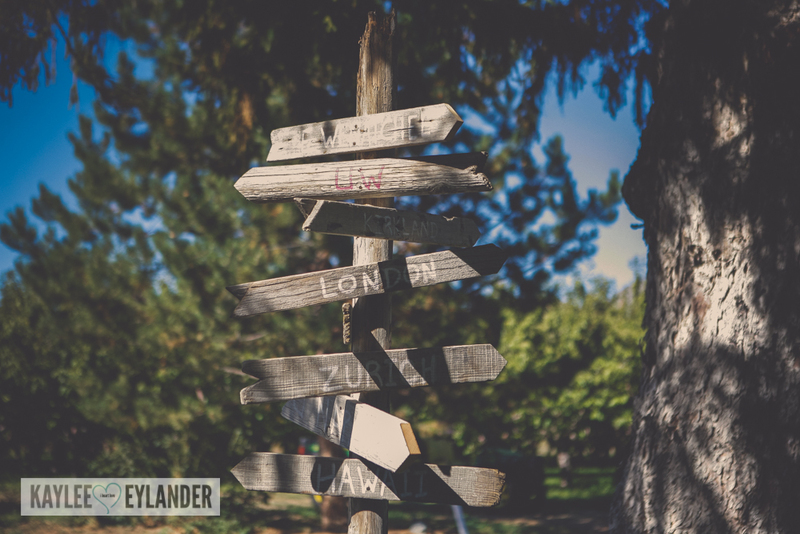 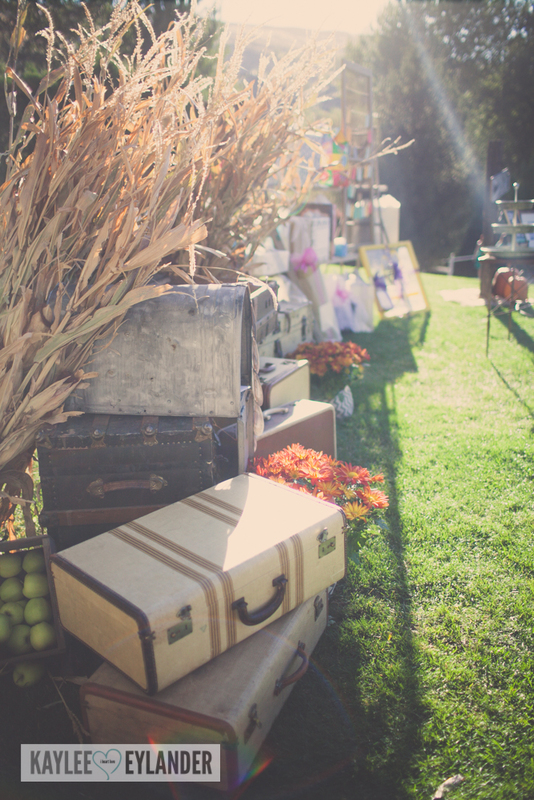 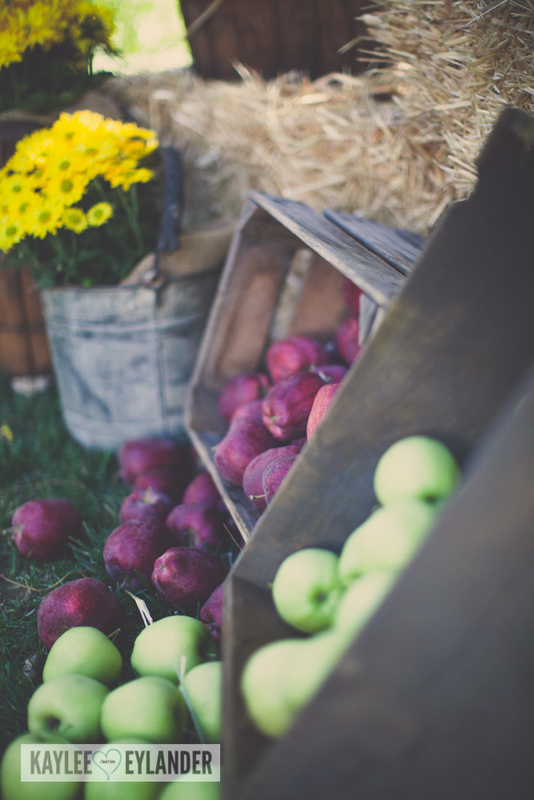 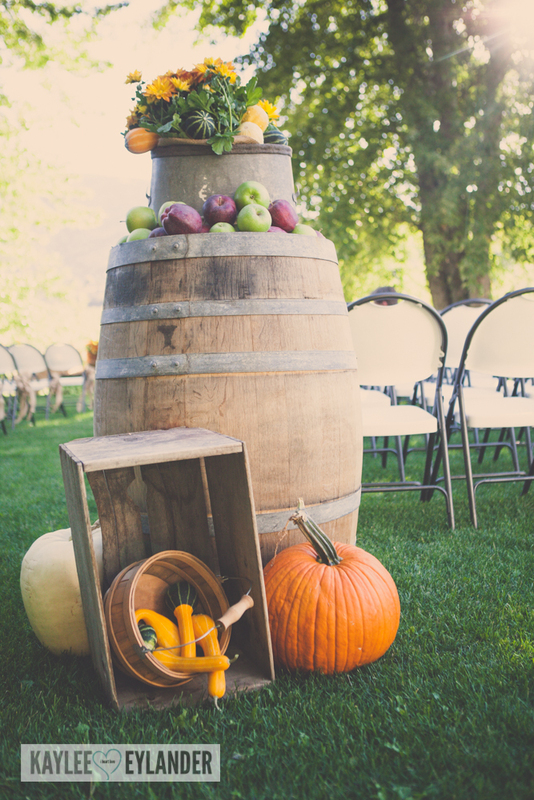 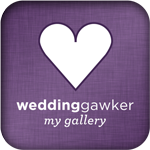 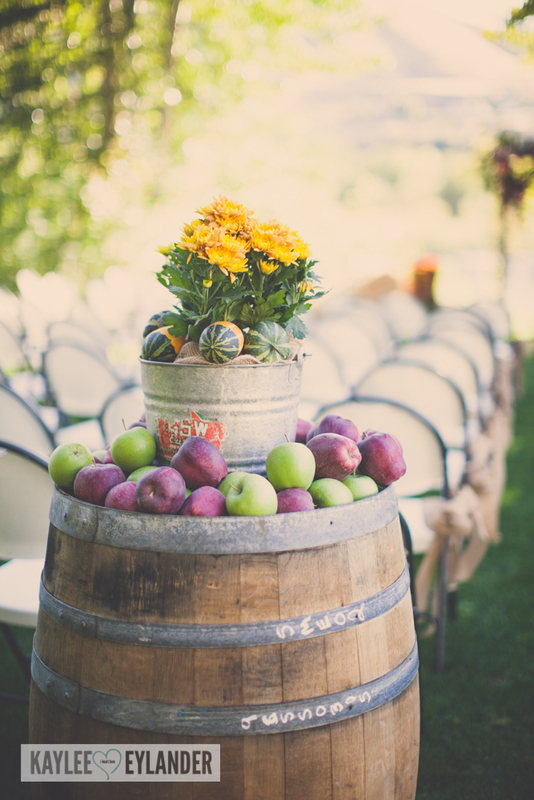 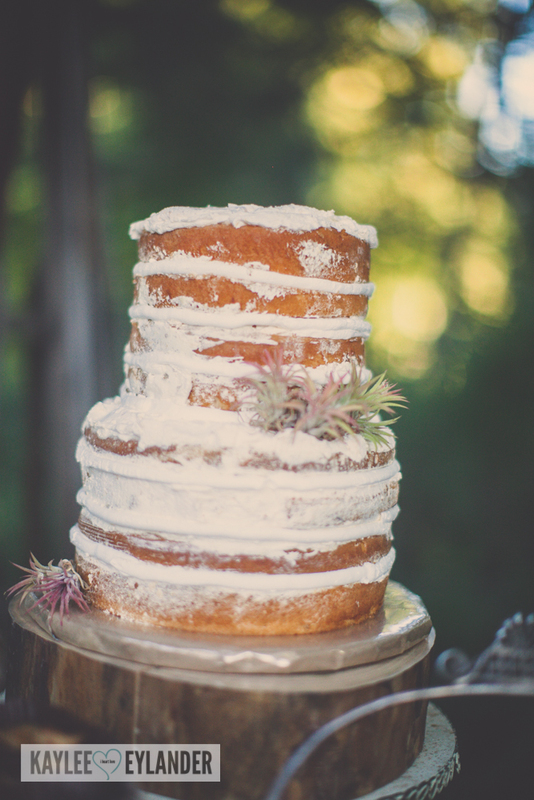 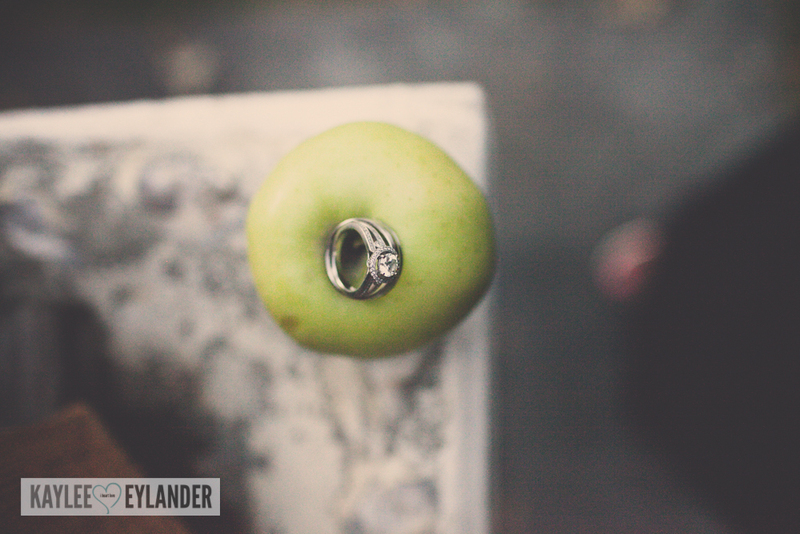 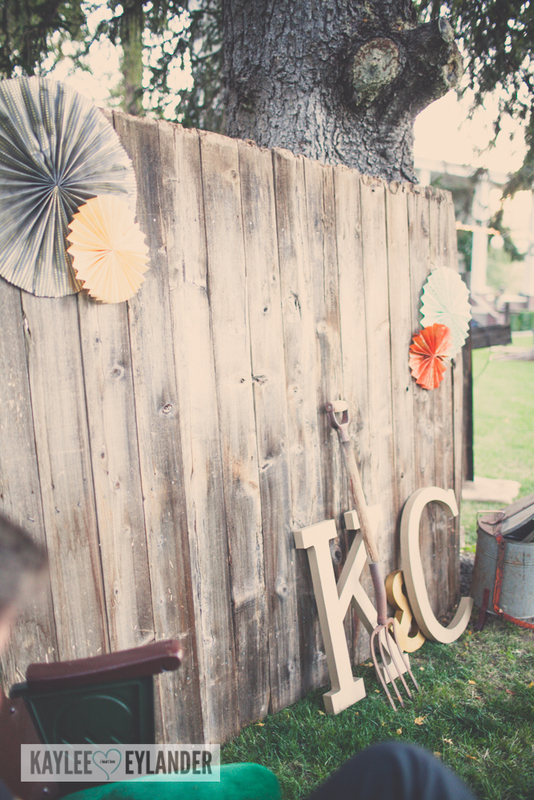 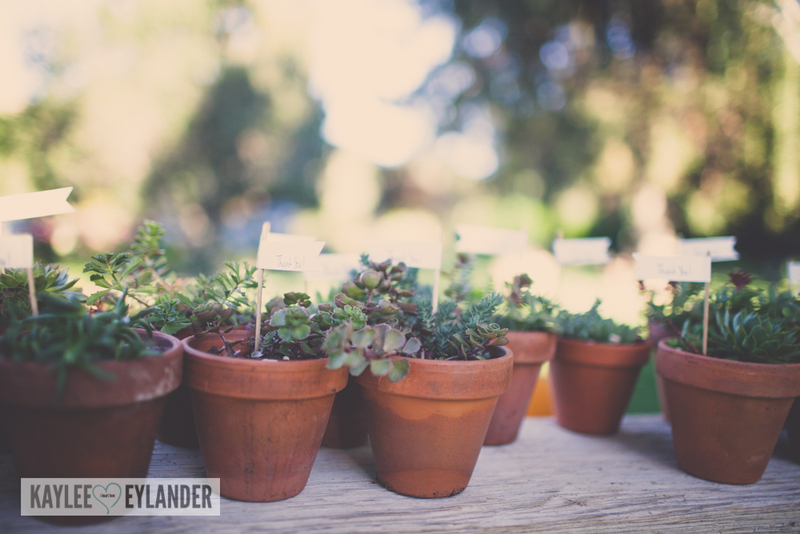 Apples, Pumpkins, Mums and too many amazing DIY wedding projects than I can’t even believe it! 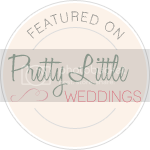 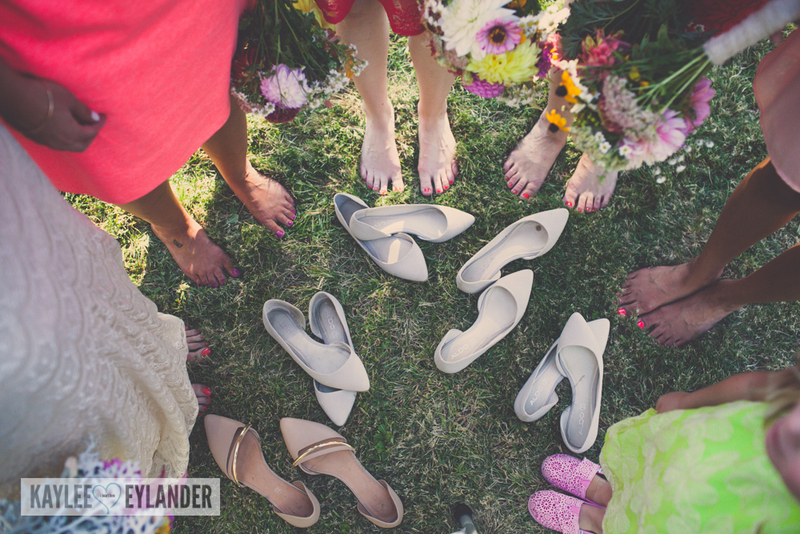 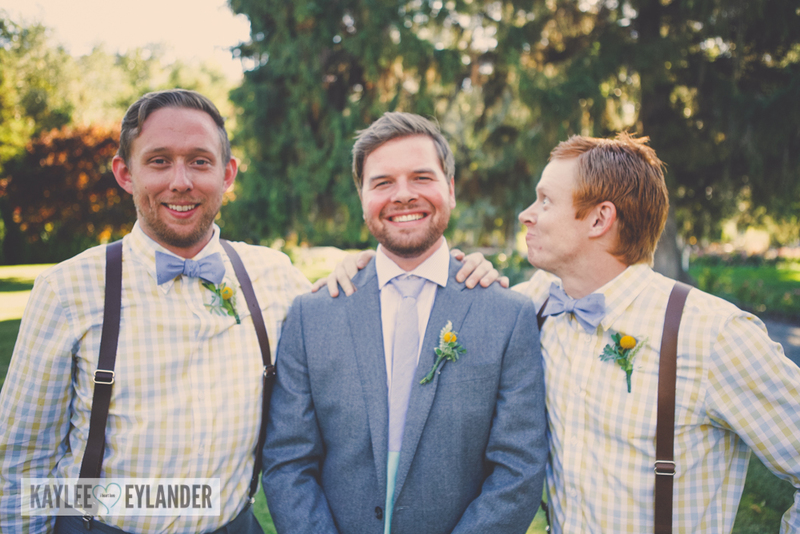 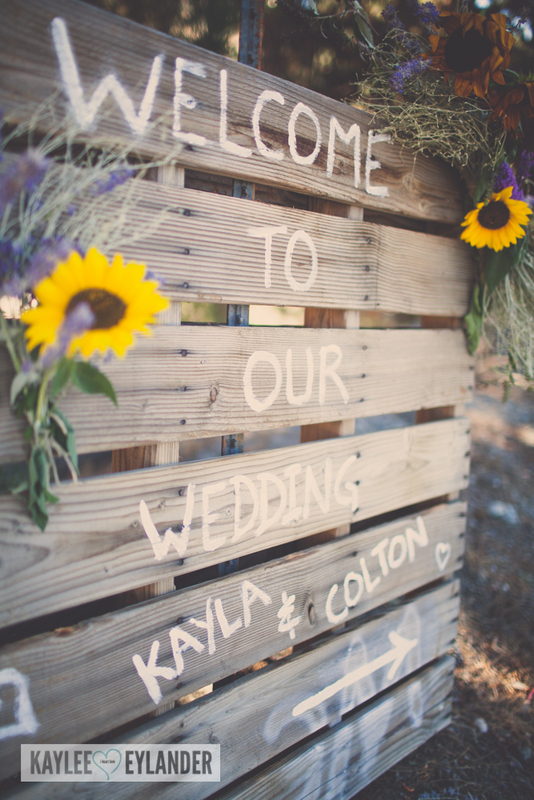 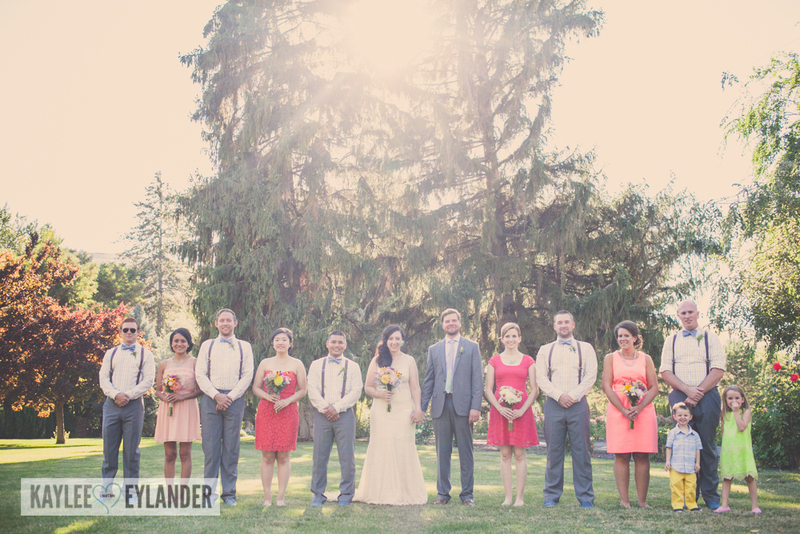 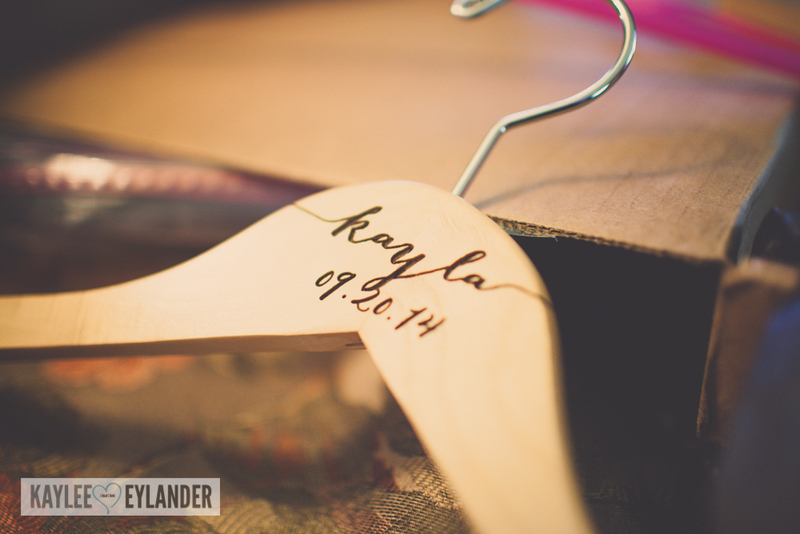 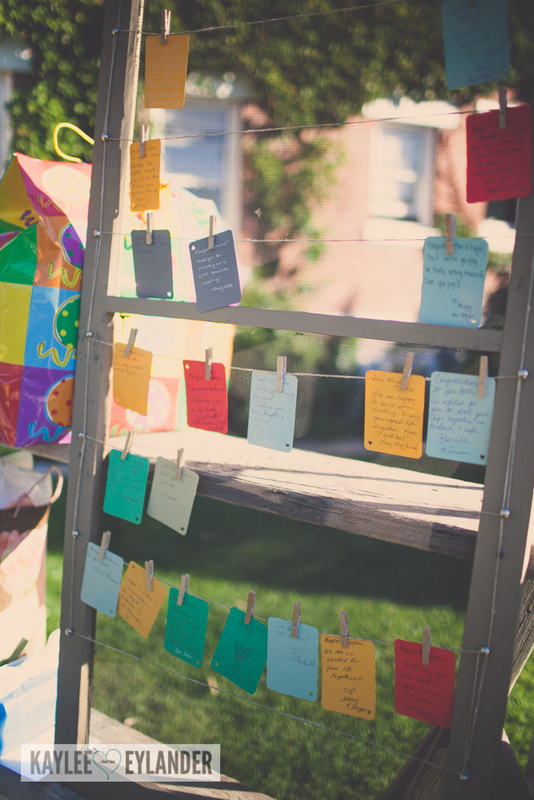 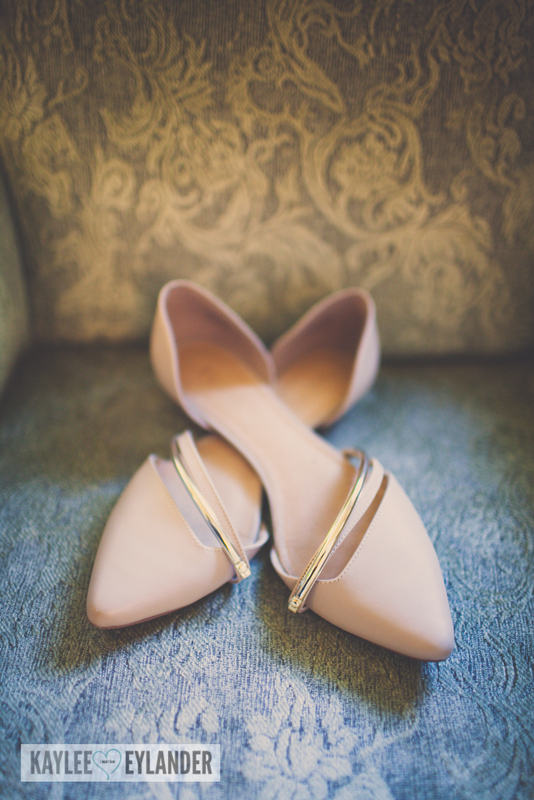 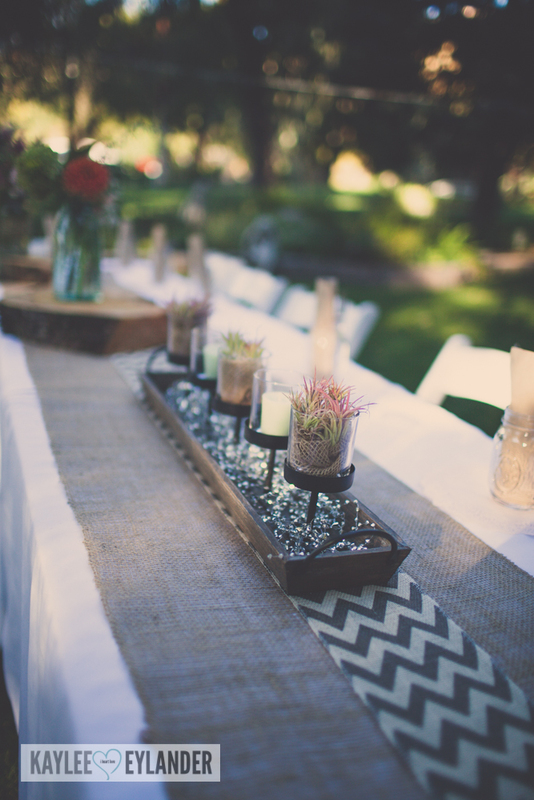 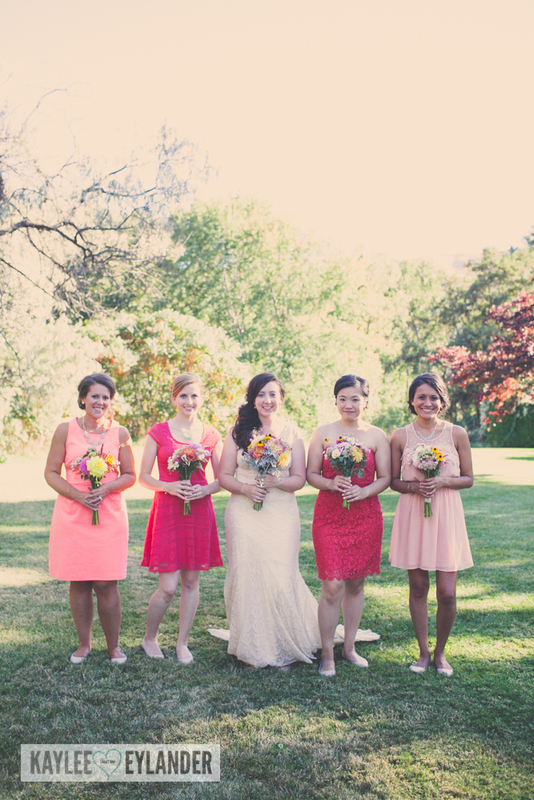 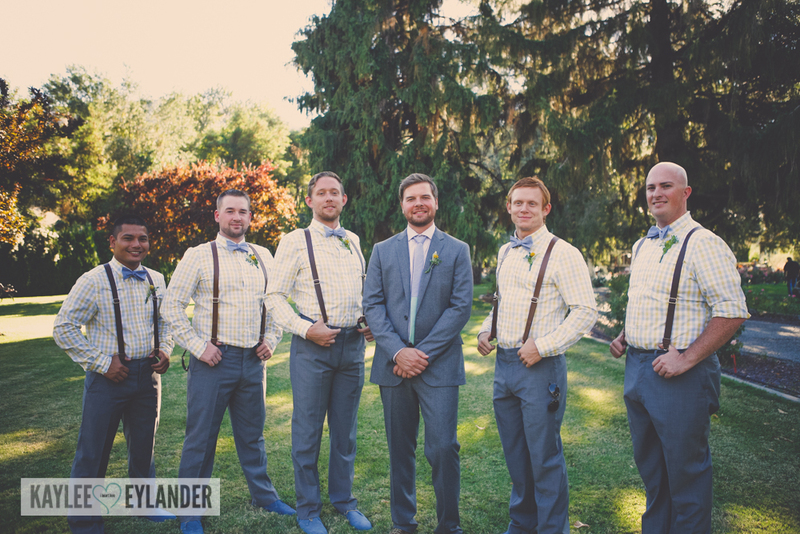 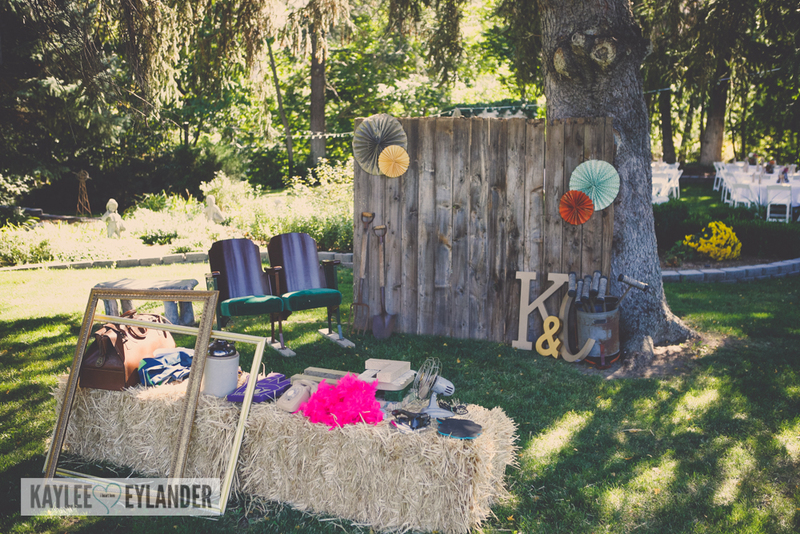 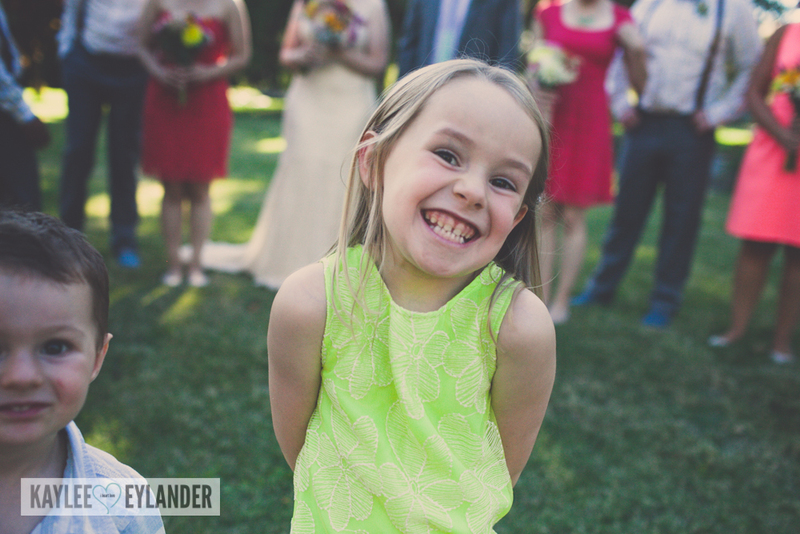 I loved all of the fun details of this incredible wedding! 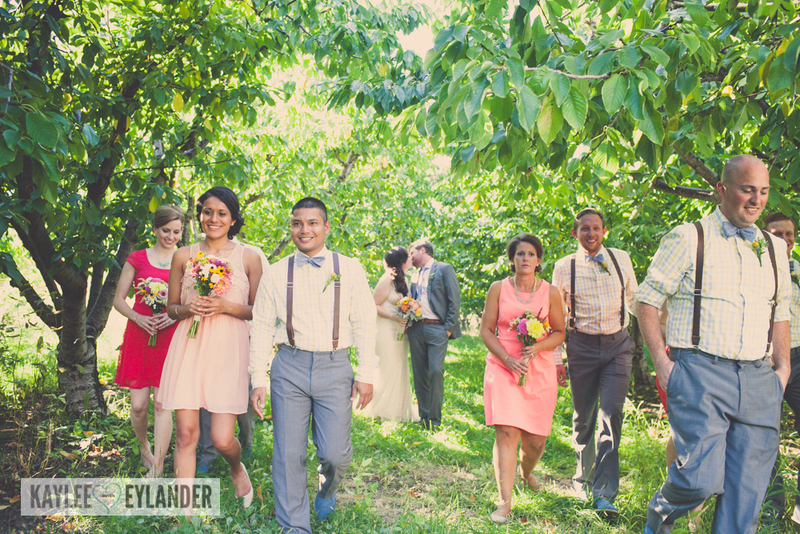 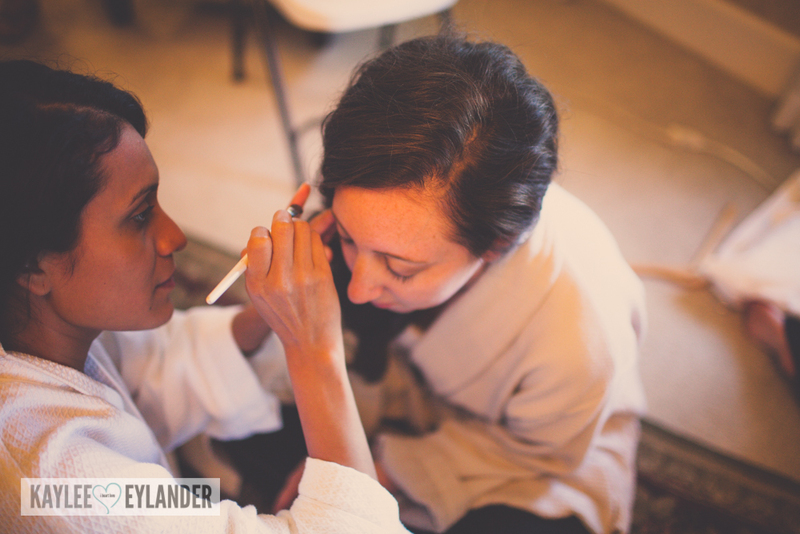 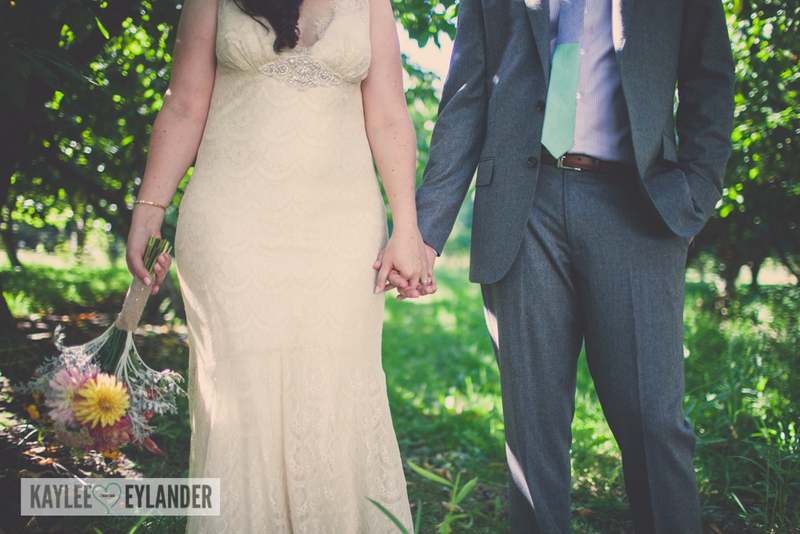 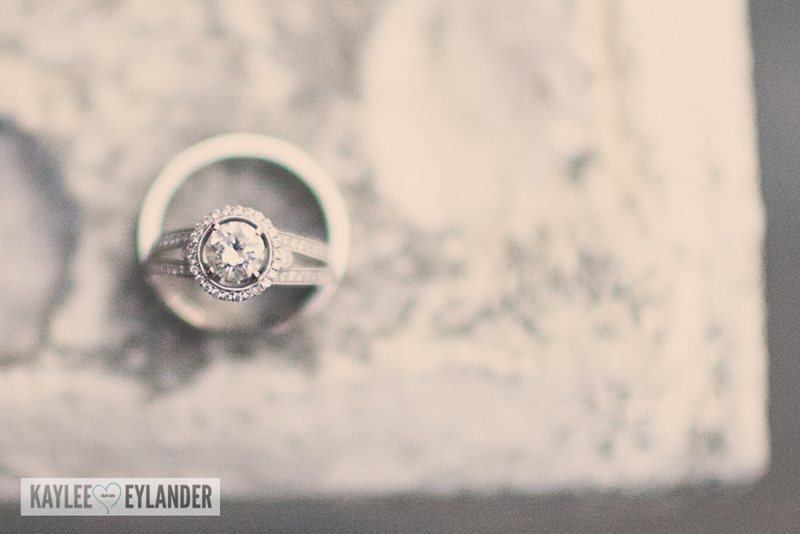 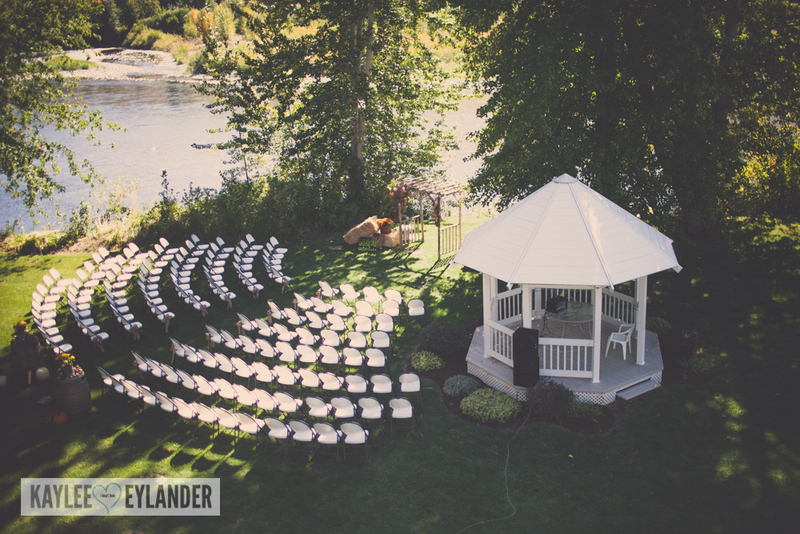 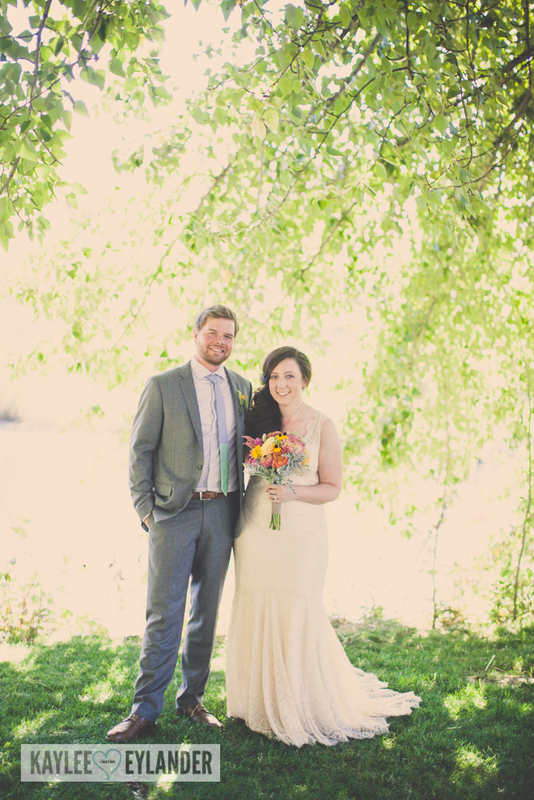 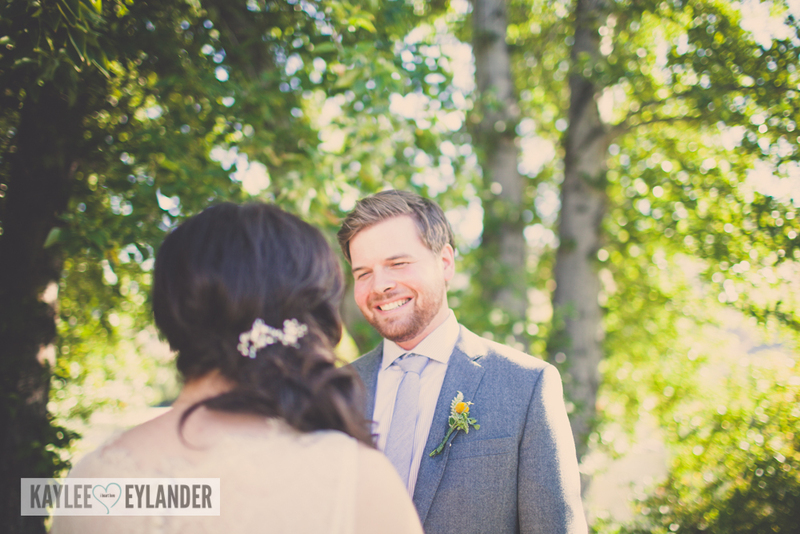 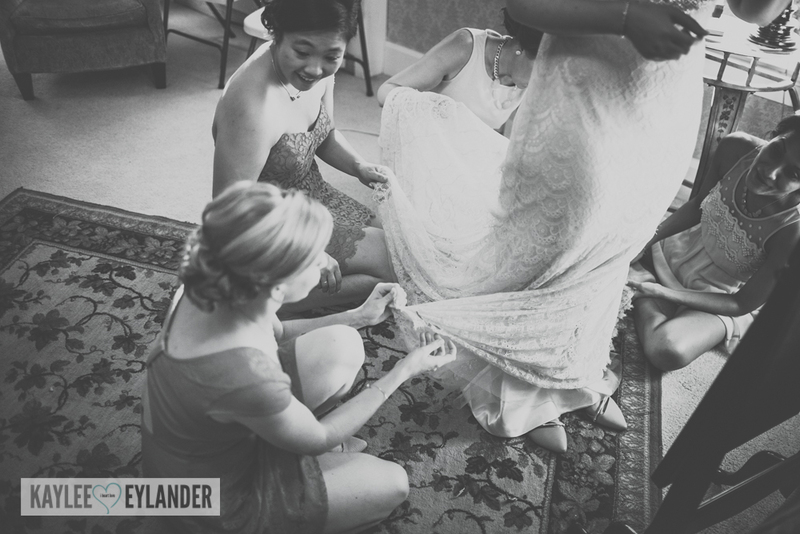 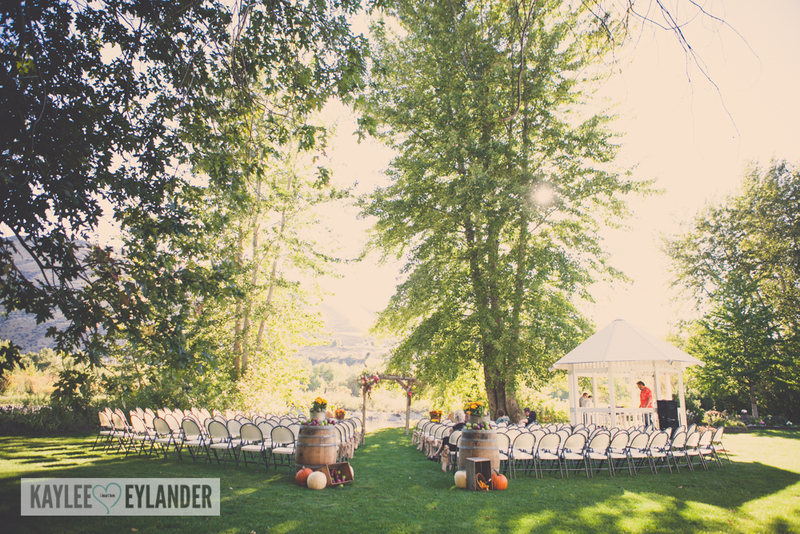 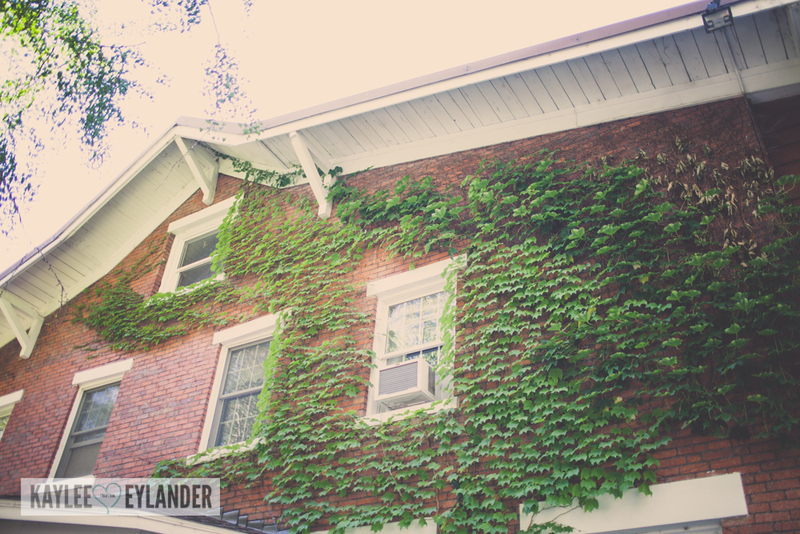 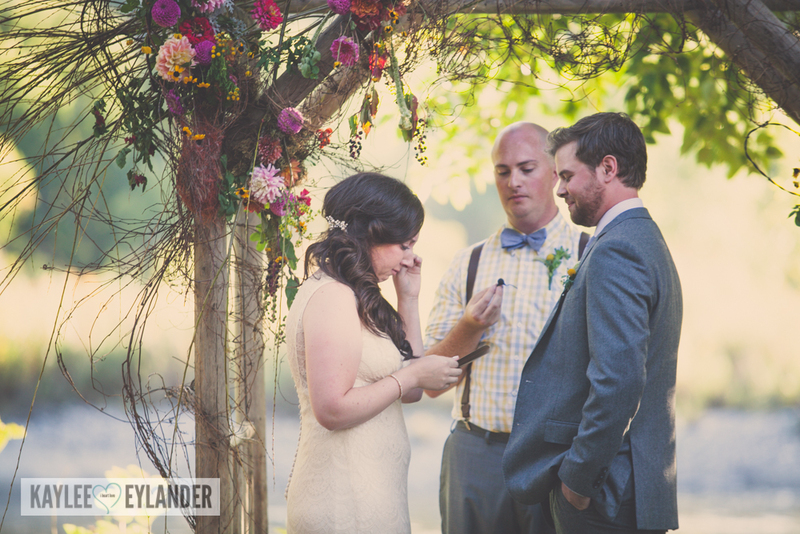 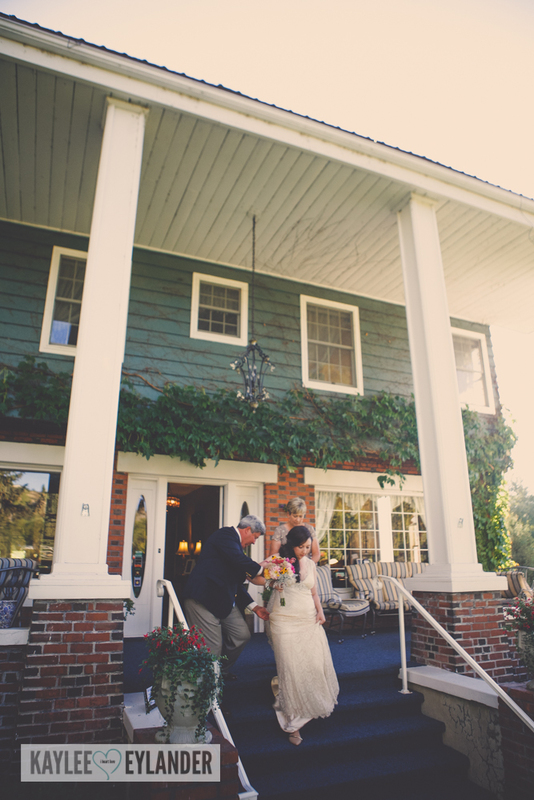 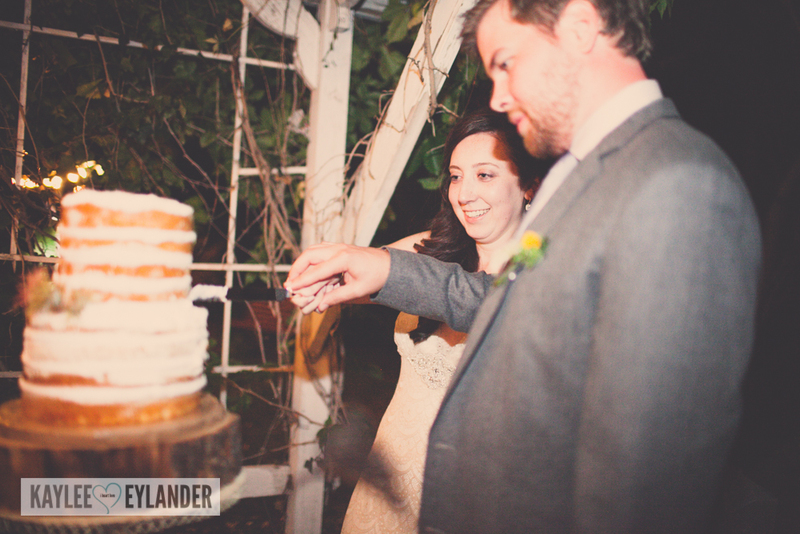 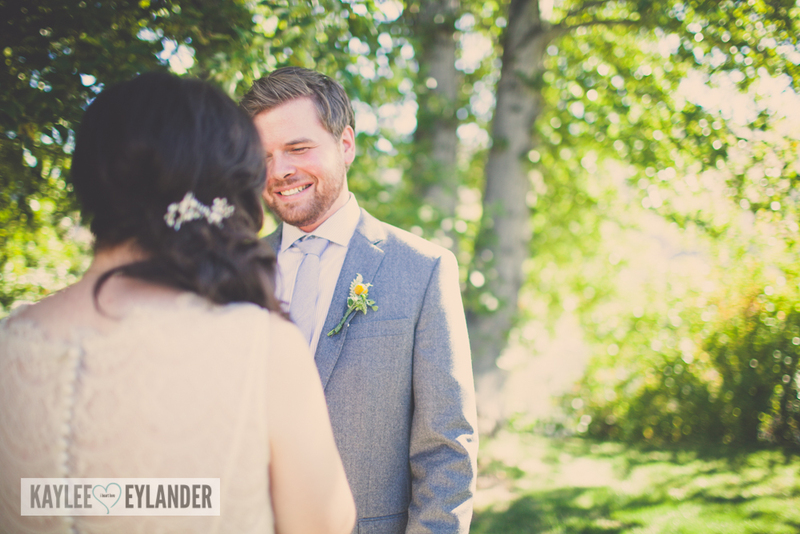 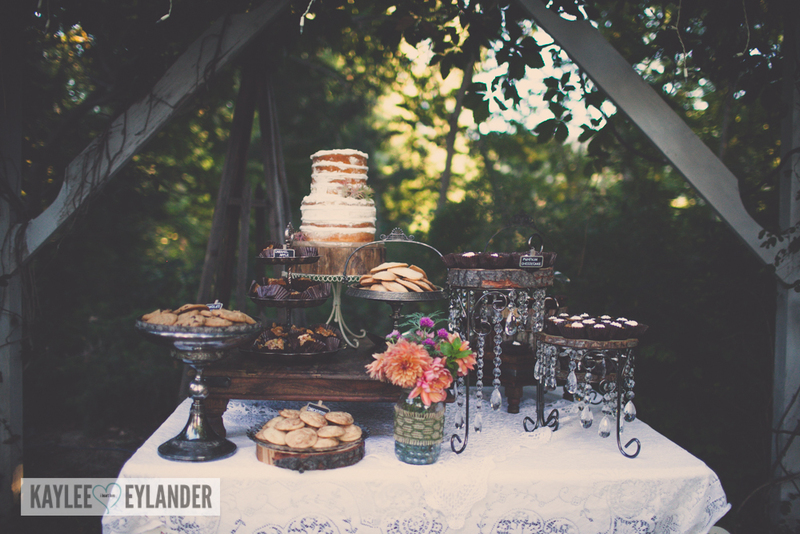 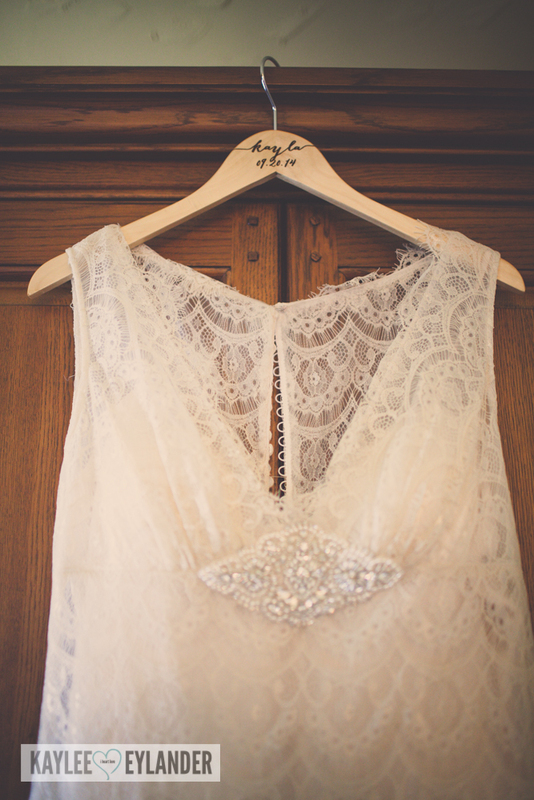 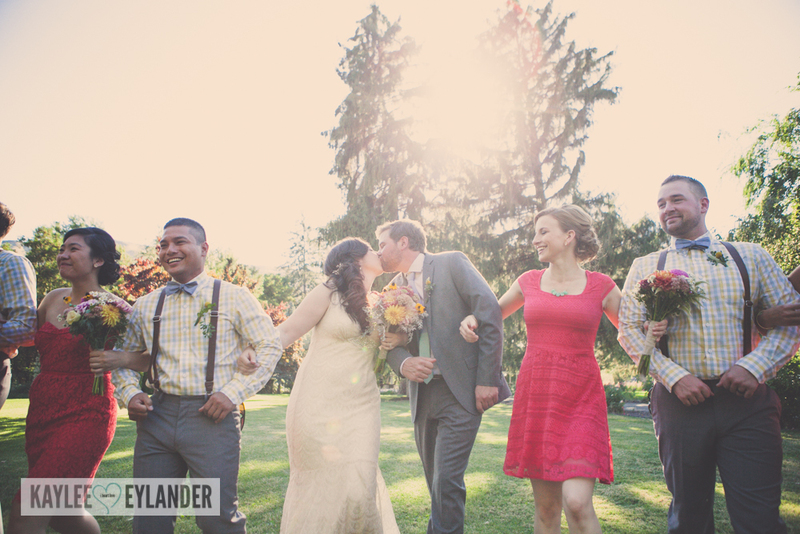 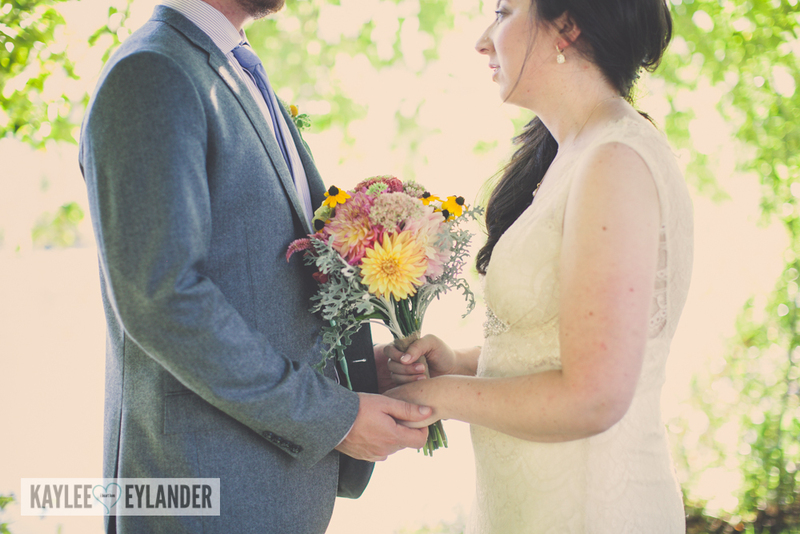 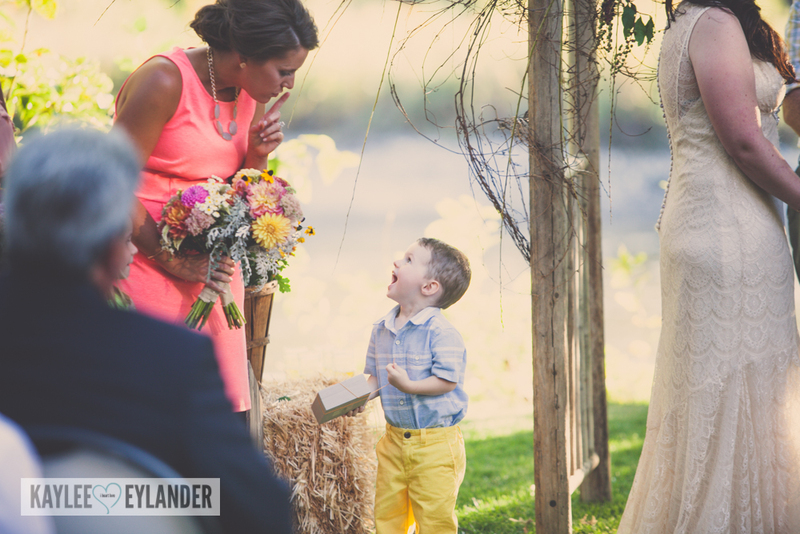 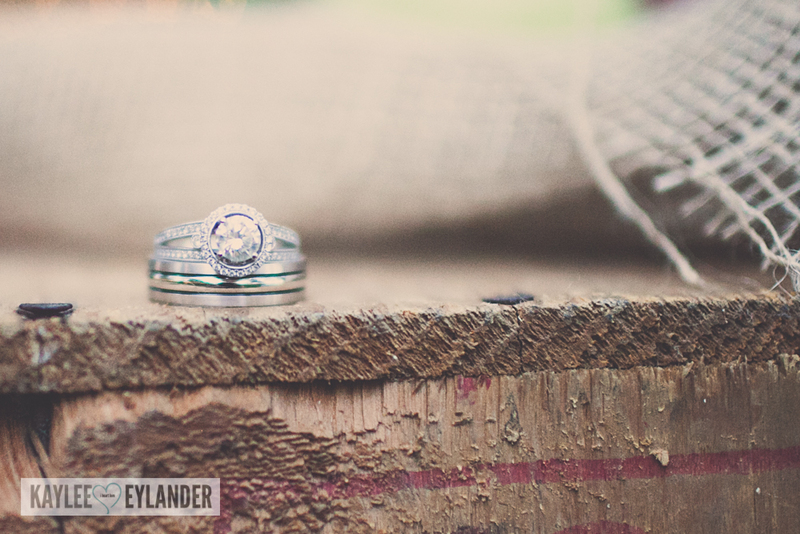 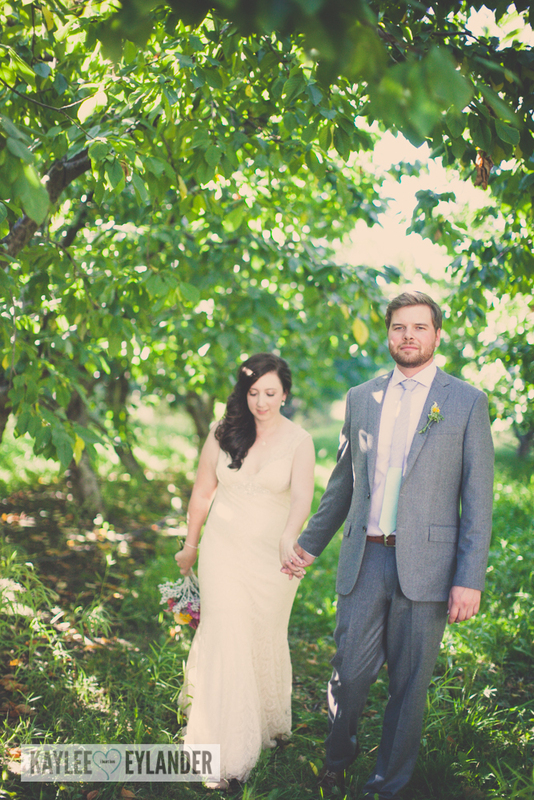 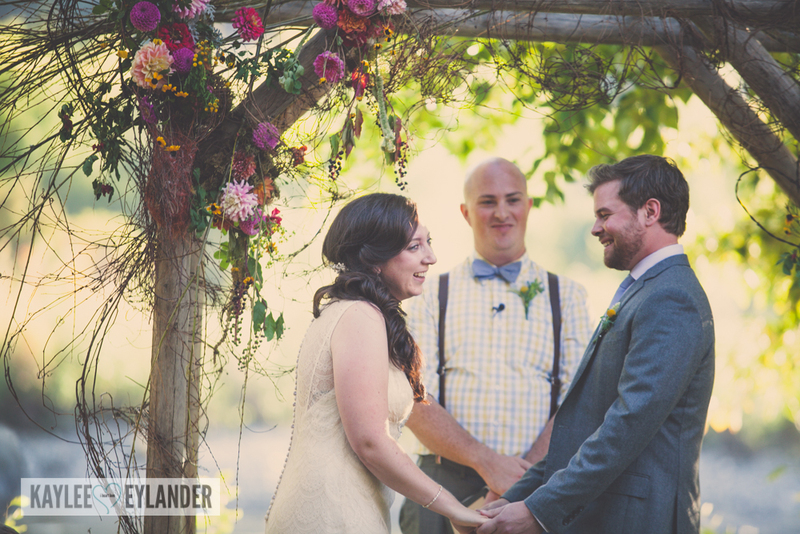 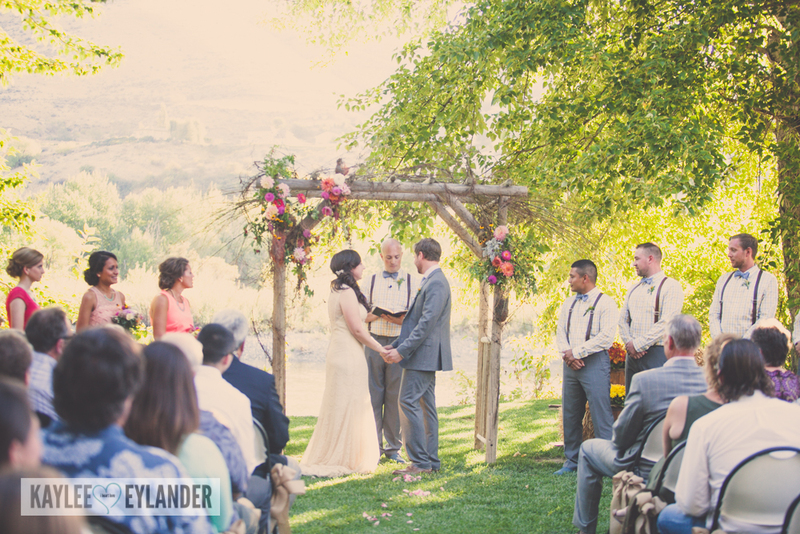 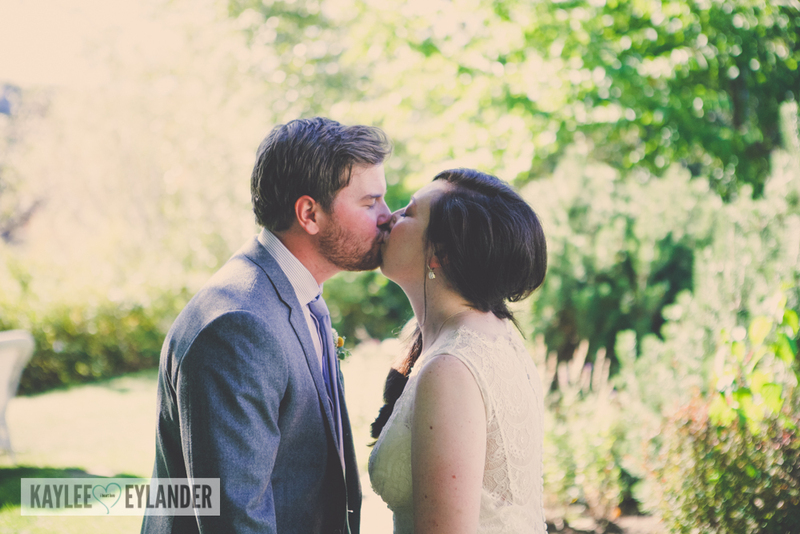 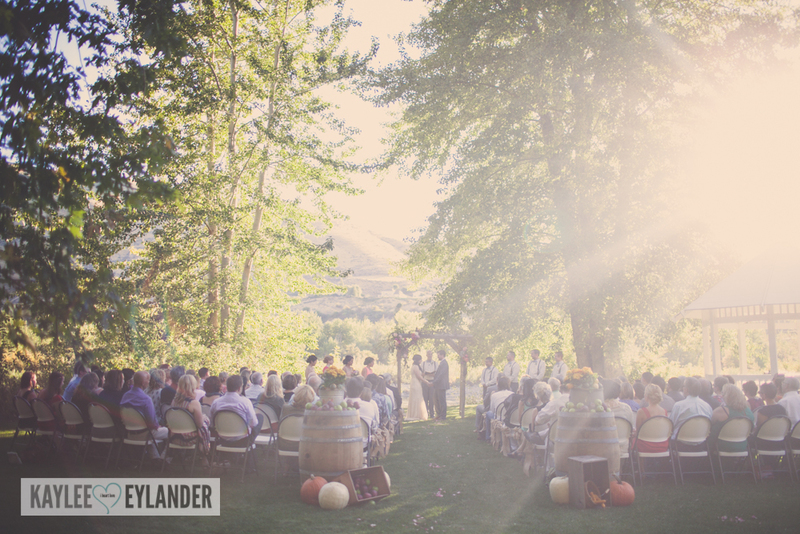 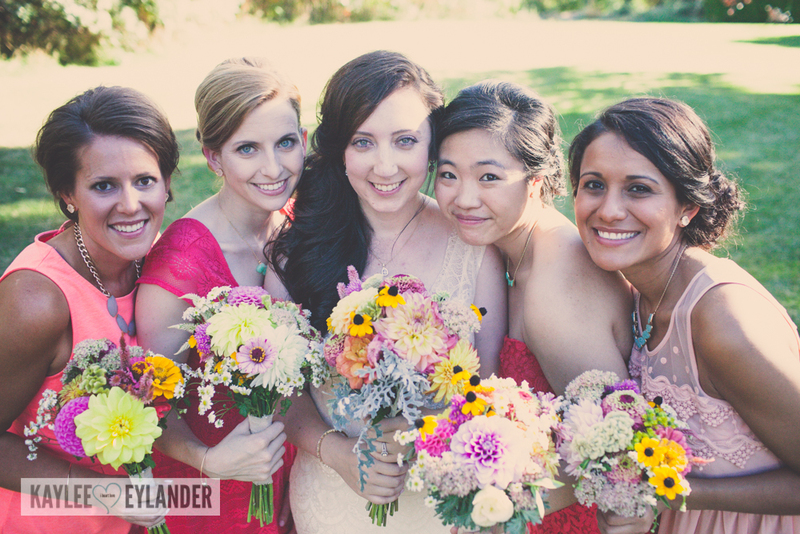 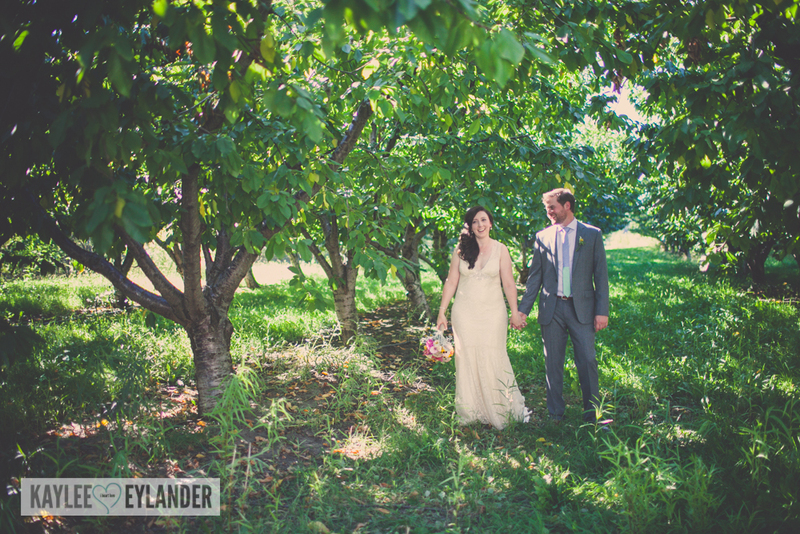 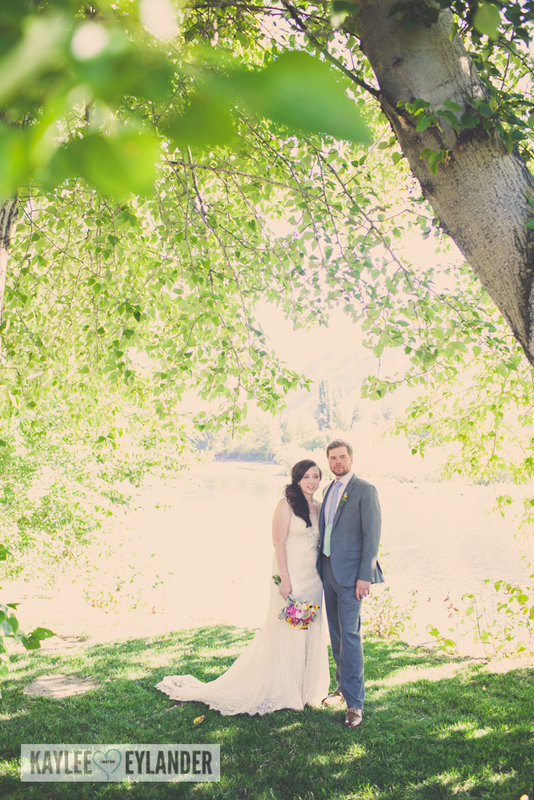 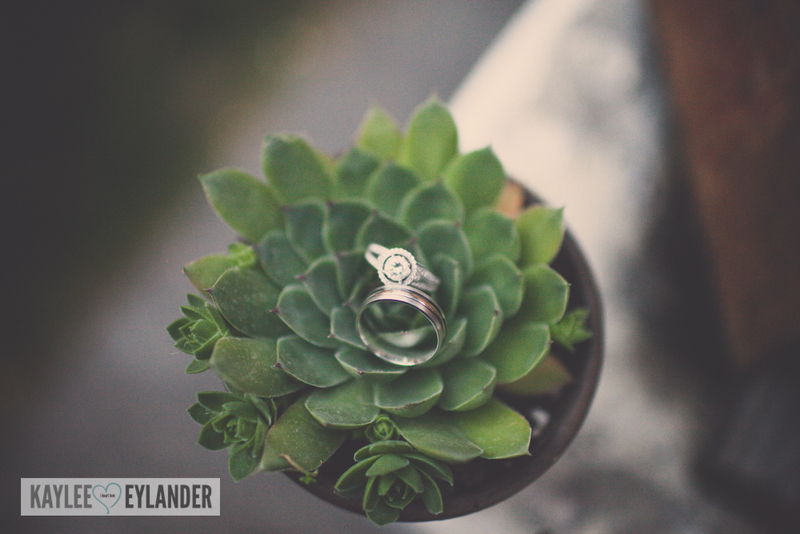 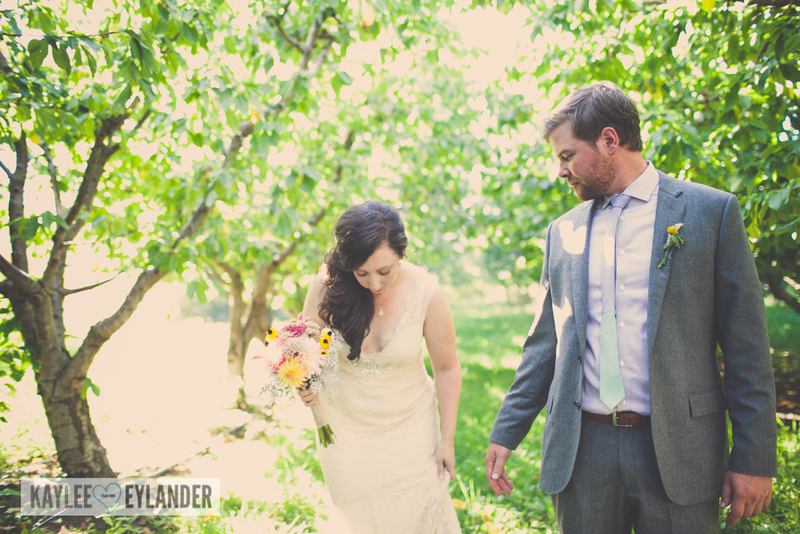 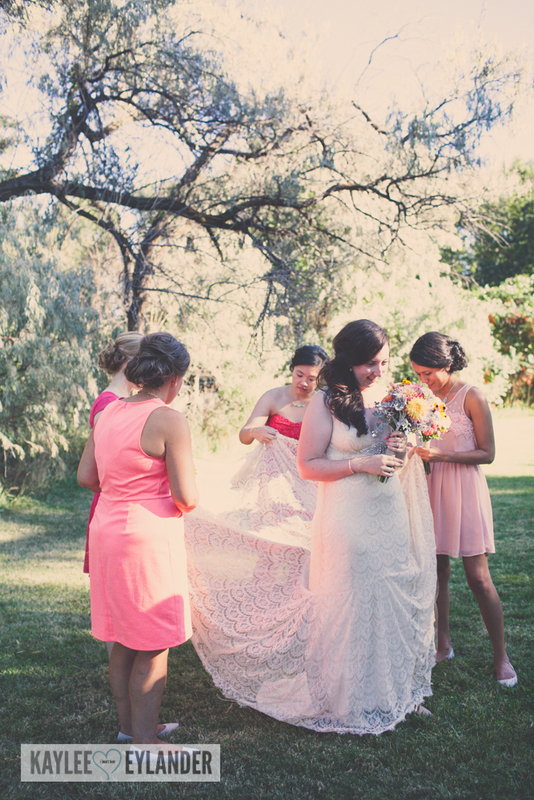 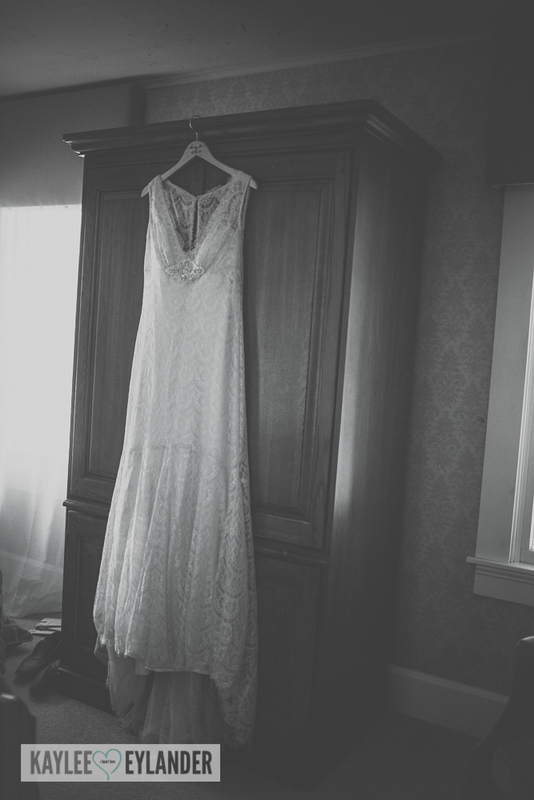 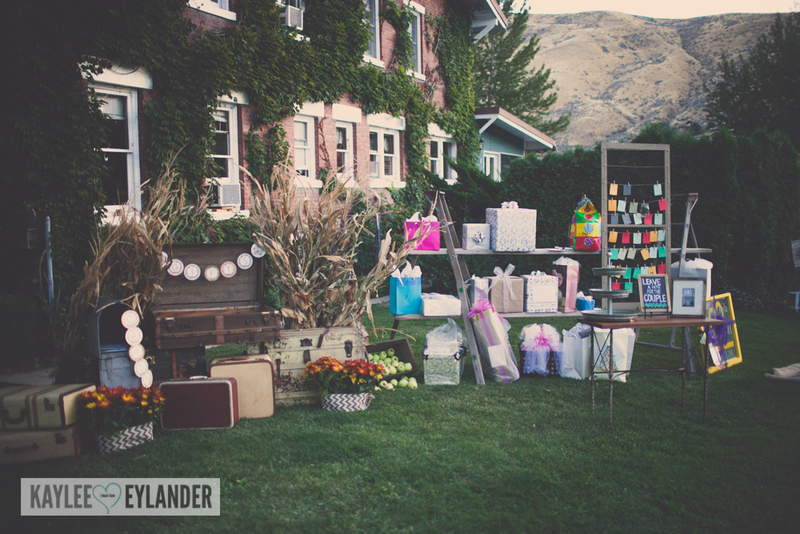 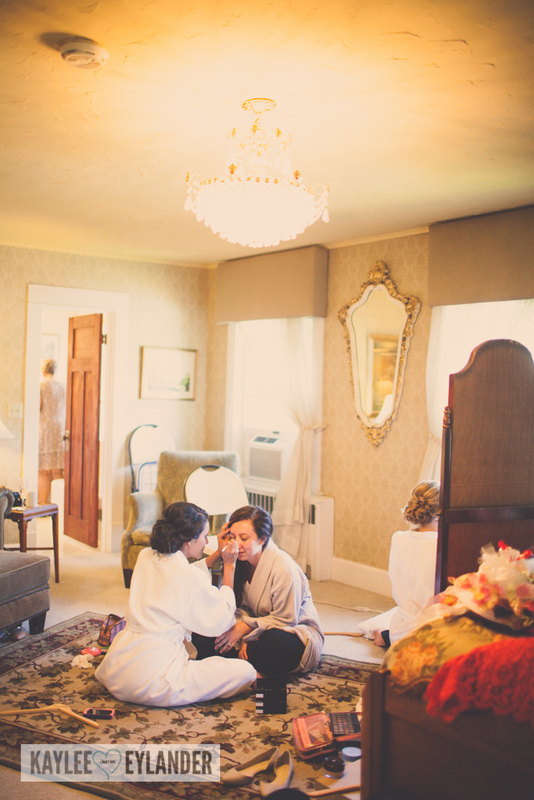 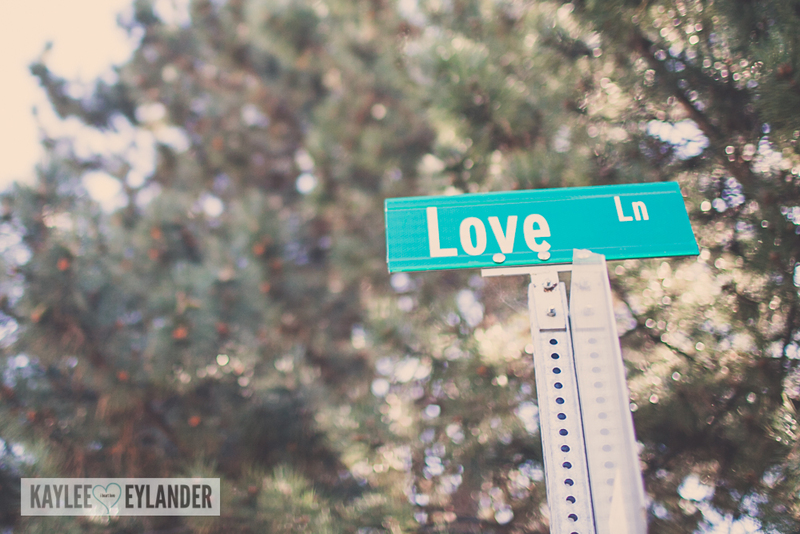 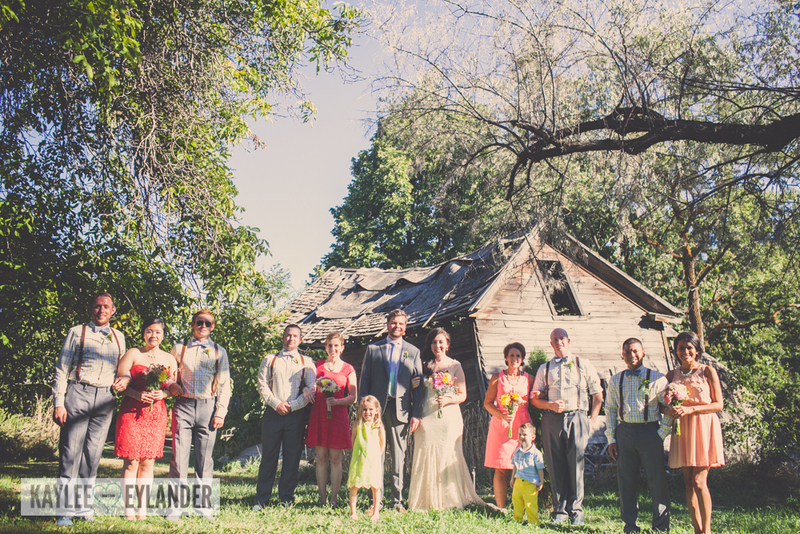 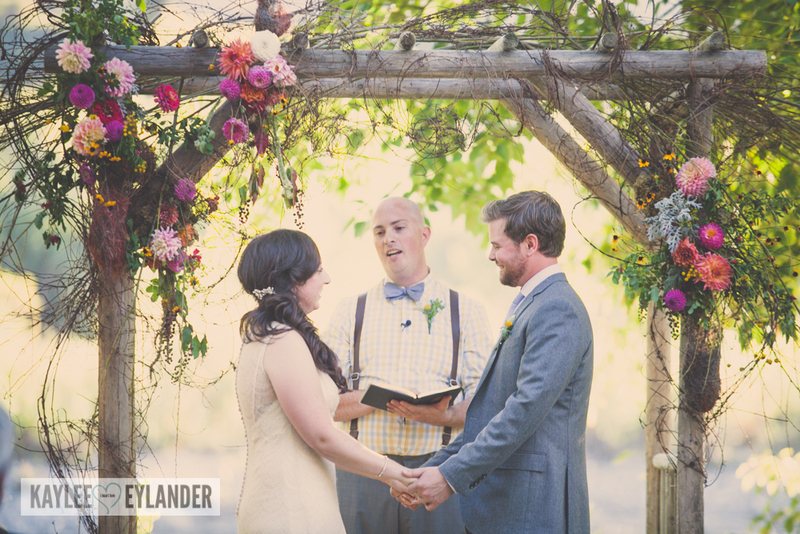 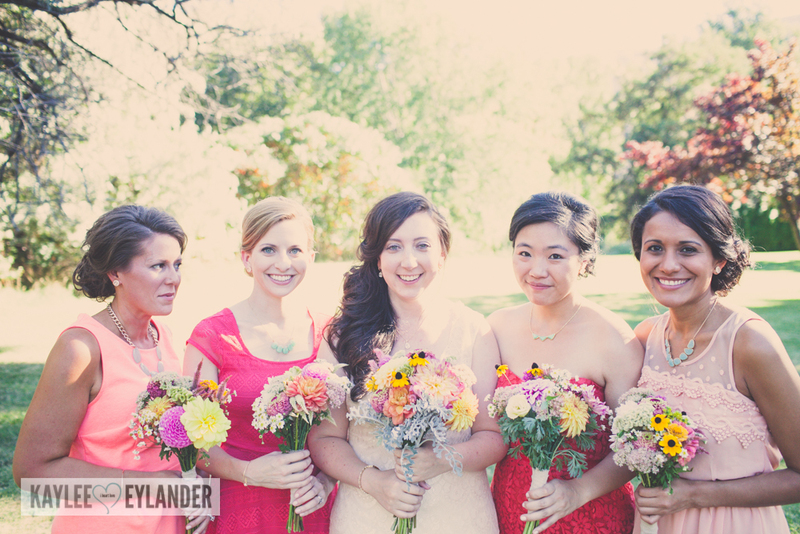 Here are just a few of the images from this wedding at Warm Springs Inn, a wedding venue in Wenatchee! 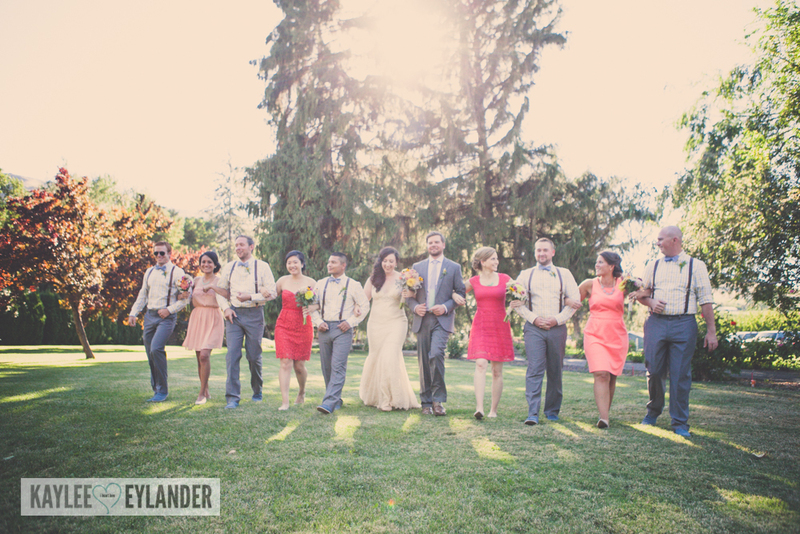 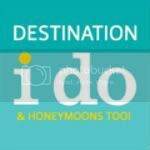 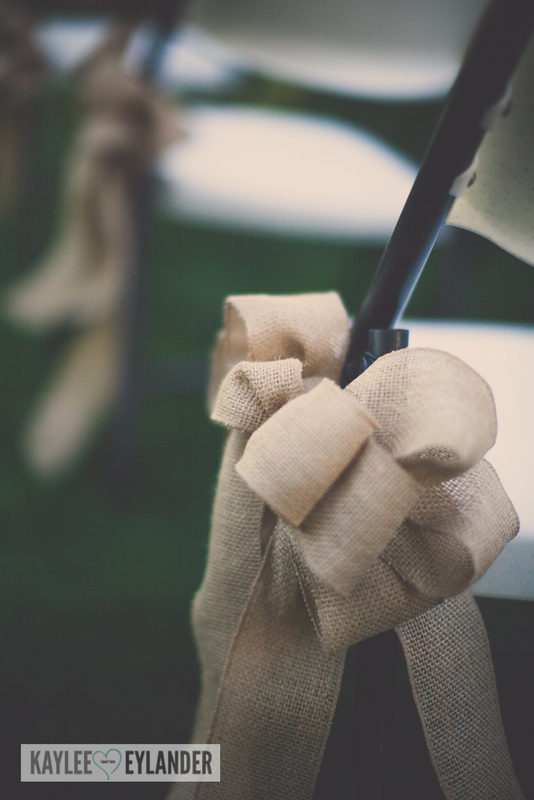 Posted In: Blog, DIY Weddings, Easter Washington Weddings, Weddings.